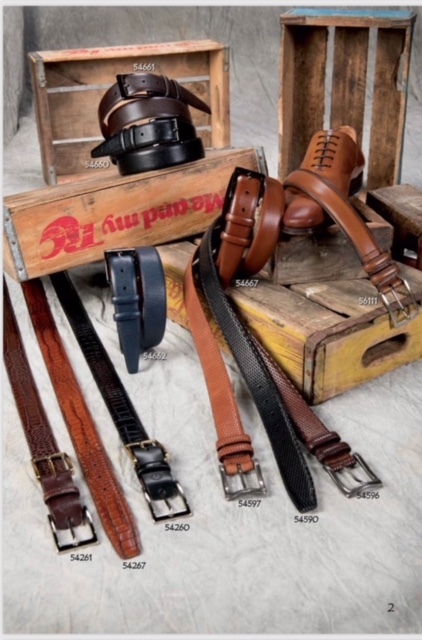 Need a new belt? 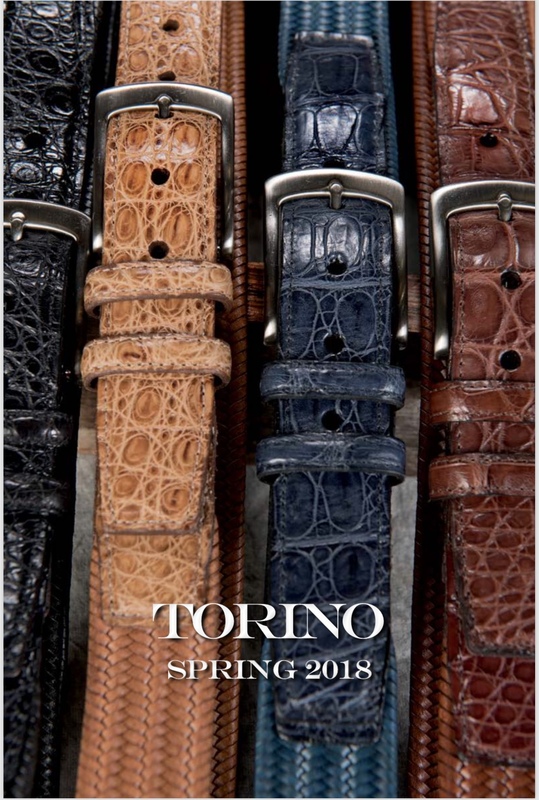 These genuine leather Torino belts will be a great addition to your wardrobe. Swing by the studio or send an email with your size to place an order!